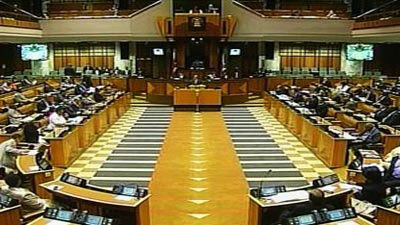 Politics Archives - Page 125 of 4467 - SABC News - Breaking news, special reports, world, business, sport coverage of all South African current events. Africa's news leader. 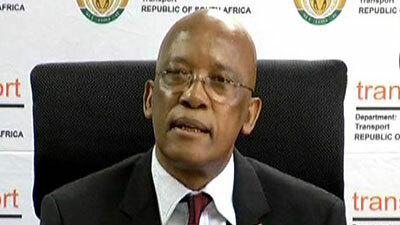 Good Friday and Christmas Day could be removed from the South African calendar. 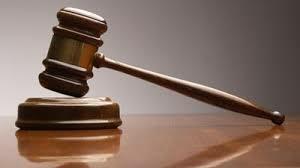 This is according to the president of the African Christian Democratic Party (ACDP), the Reverend Kenneth Meshoe. 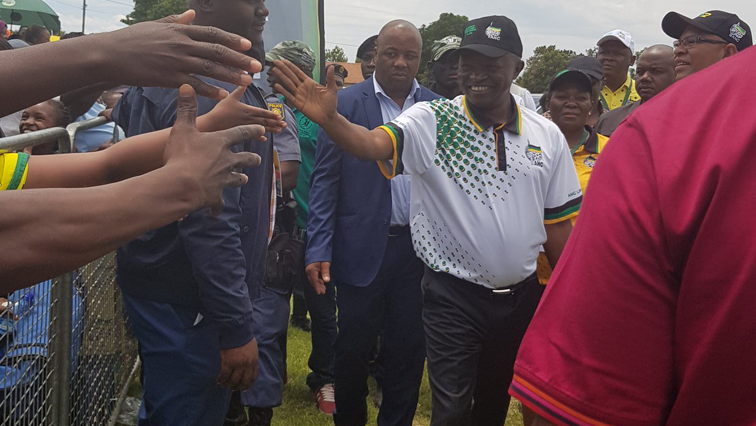 African Christian Democratic Party President Reverend Kenneth Meshoe was delivering a Resurrection Sunday sermon at the New Bethesda Church in Chatsworth south of Durban. 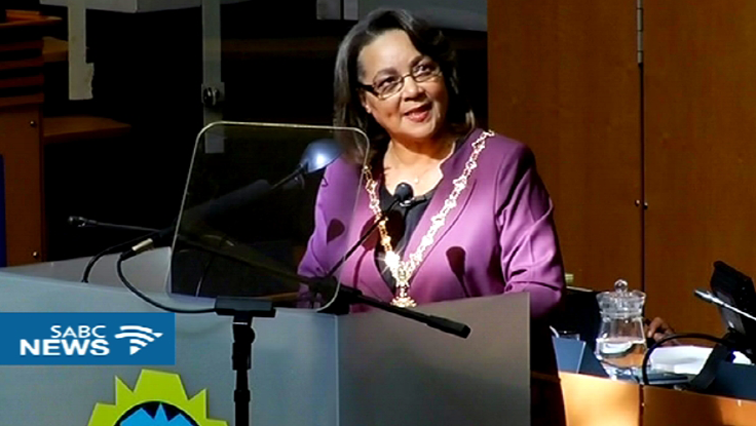 The ANC in the Western Cape has asked the national government to intervene and place the City of Cape Town under administration. 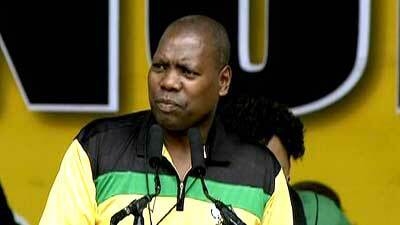 The Economic Freedom Fighters (EFF) has opened a case of bribery and corruption against former African National Congress (ANC) Treasurer-General Zweli Mkhize. 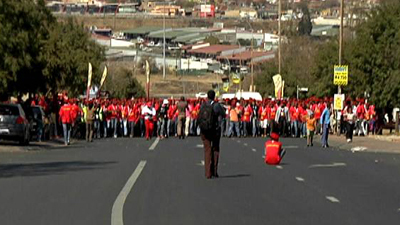 Labour federation COSATU has called MultiChoice's decision not to renew their contract with ANN7-TV hypocritical. 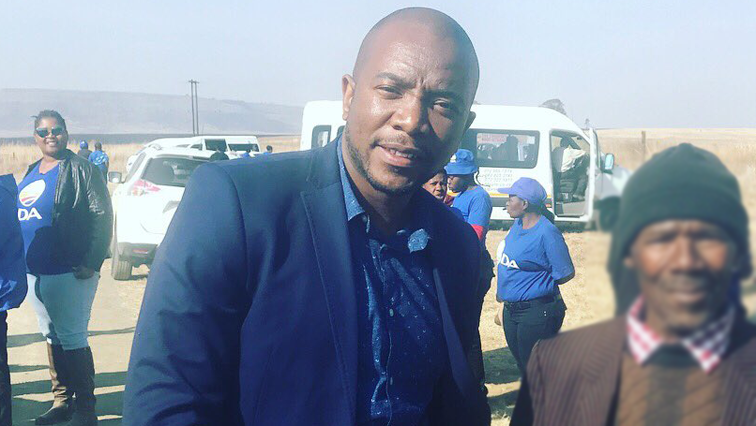 EFF leader Julius Malema has requested National Assembly Speaker Baleka Mbete to convene an urgent meeting with party leaders to look at the programme of Parliament before the State-of-the-Nation-Address. 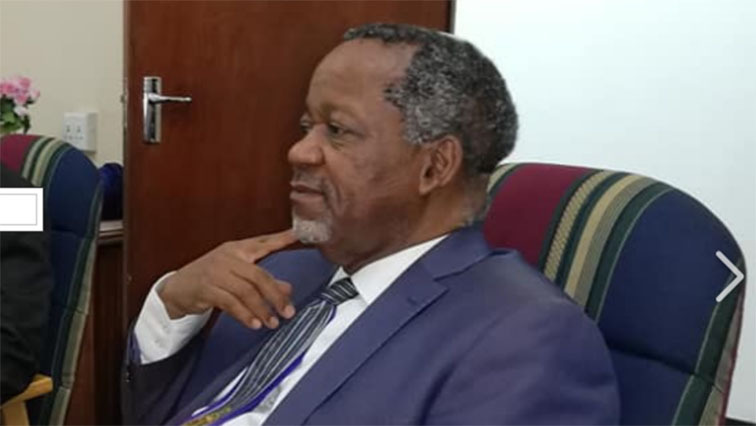 The sub-committee reviewing the National Assembly Rules has finalised its deliberations on the draft rules report aimed at impeaching a sitting President in line with Section 89 of the Constitution. 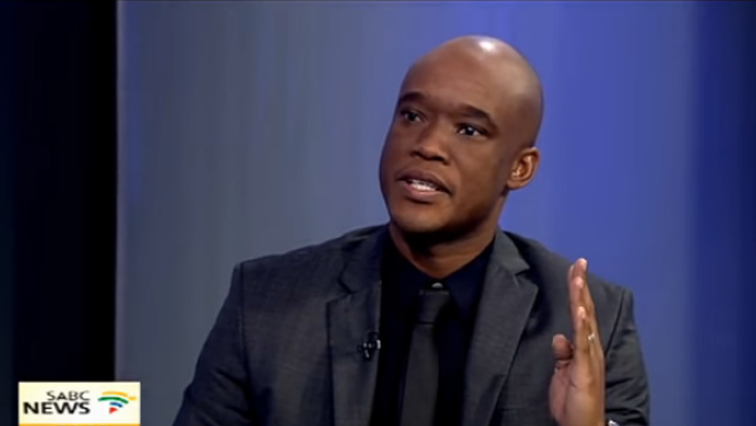 Public Enterprises Deputy Minister Ben Martins will appear before Parliament's Eskom State Capture inquiry on Wednesday morning. 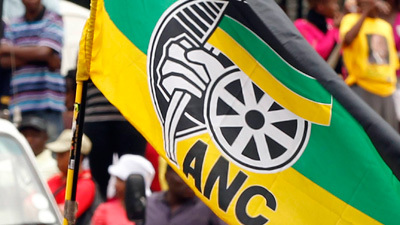 Analysts say the upcoming cabinet meeting will be informed by the recent African National Congress NEC Lekgotla which took place two weeks ago. 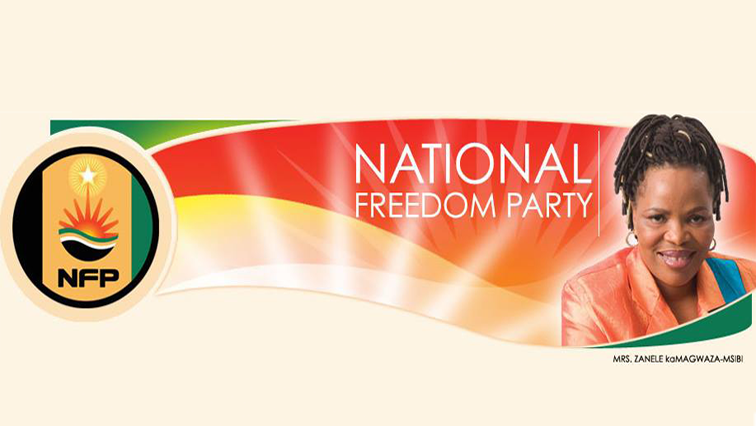 The National Freedom Party leadership battle is expected to play out in the high court in Pietermaritzburg on Tuesday. 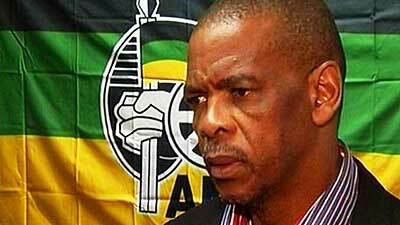 A group of African National Congress (ANC) members has lashed out at the party's Secretary-General Ace Magashule. 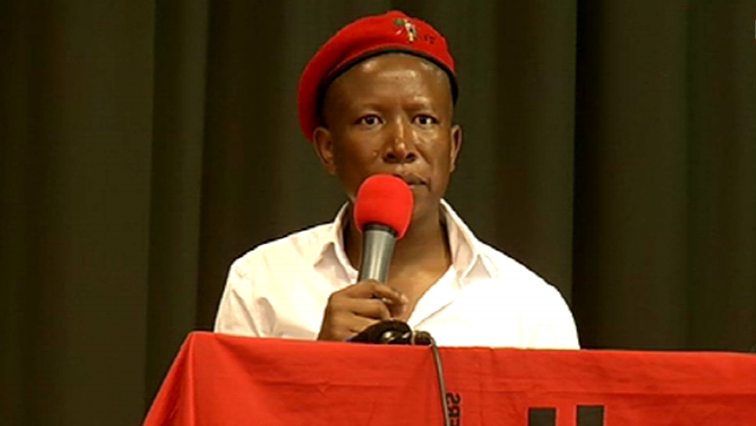 The Economic Freedom Fighters (EFF) says it will appeal the decision by the Western Cape High Court to reverse an earlier decision that Parliament could not suspend EFF Members of Parliament or dock their salaries, following their disruption of President Jacob Zuma's 2014 State of the Nation Address in Parliament. 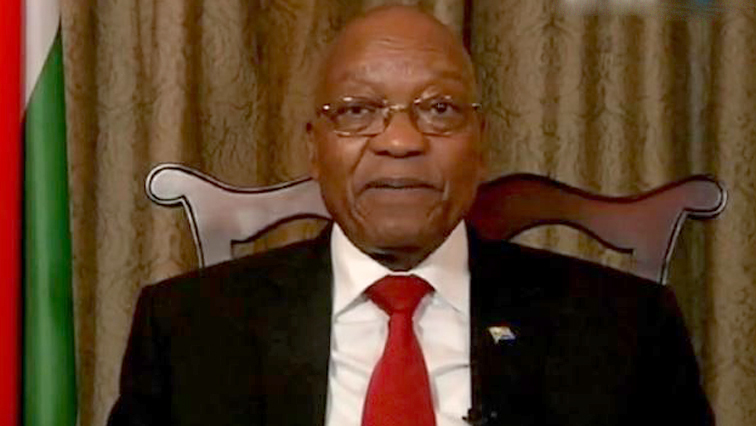 A rocky ride lies ahead for the ANC in managing the future of President Jacob Zuma. 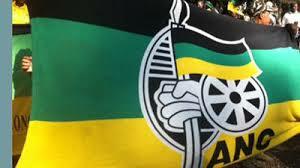 The ANC in the Eastern Cape has announced that it will reshuffle the cabinet in the province within the next 14 days. 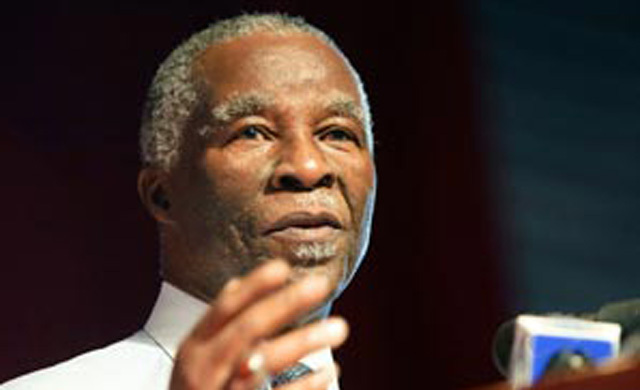 Former President Thabo Mbeki says Africa should not be distracted by US President Donald Trump's alleged derogatory remarks. 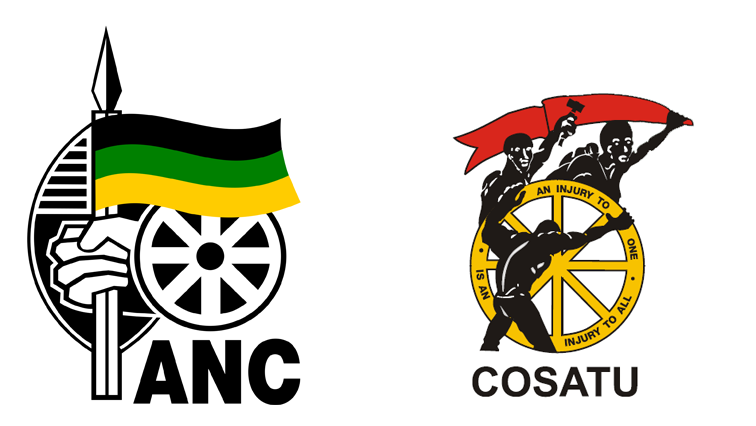 The ANC in Mpumalanga says the call by its alliance partner Cosatu in the province for President Jacob Zuma to step down before the State on Nation Address next month. 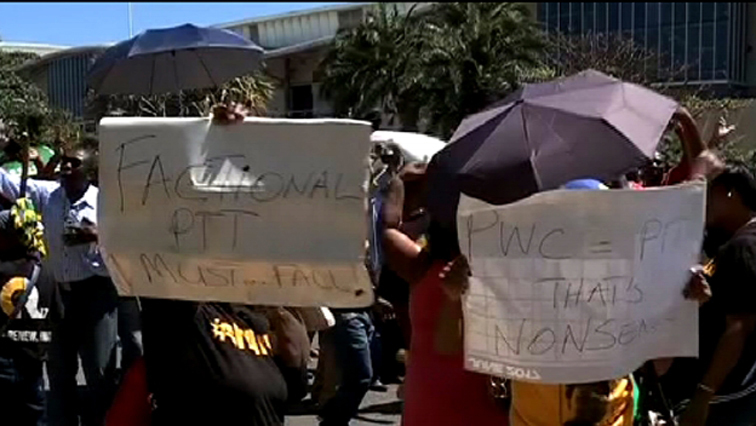 Security has been beefed up outside KwaZulu-Natal ANC offices in Durban ahead of the protest by disgruntled party members. 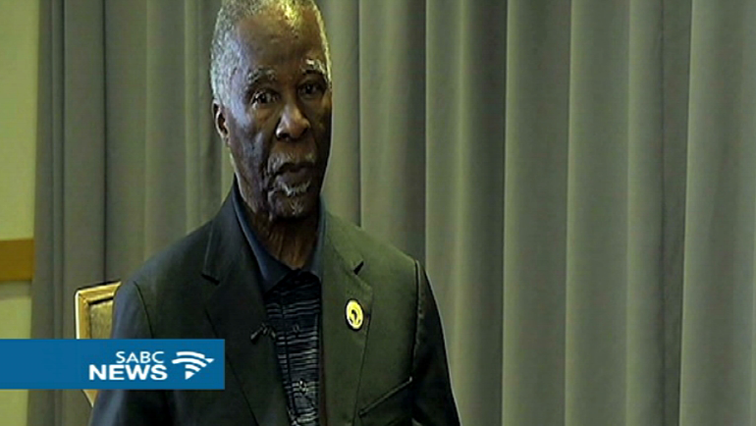 Former African National Congress president Thabo Mbeki has called on party members to give ANC president Cyril Ramaphosa a chance. 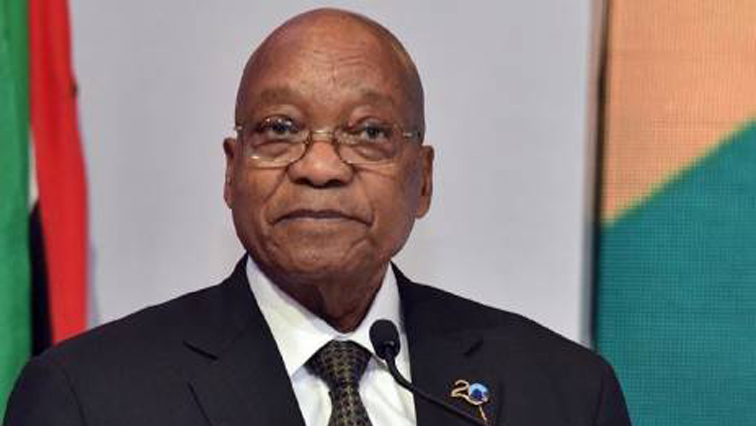 The Congress of South African Trade Unions in Mpumalanga says President Jacob Zuma should not be allowed to deliver the 2018 State of the Nation Address. Those wanting President Jacob Zuma to leave office early are "factional and populist", according to newly elected African National Congress secretary general Ace Magashule. 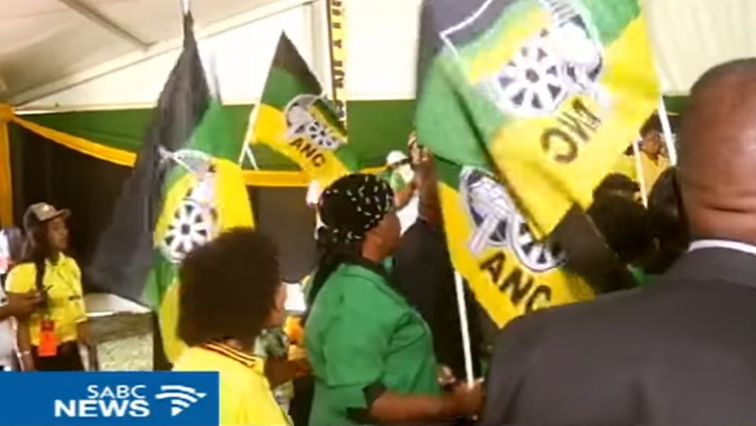 African National Congress (ANC) veterans and some branches in the Mangaung Region of the Free State have rejected the newly appointed Provincial Task Team. 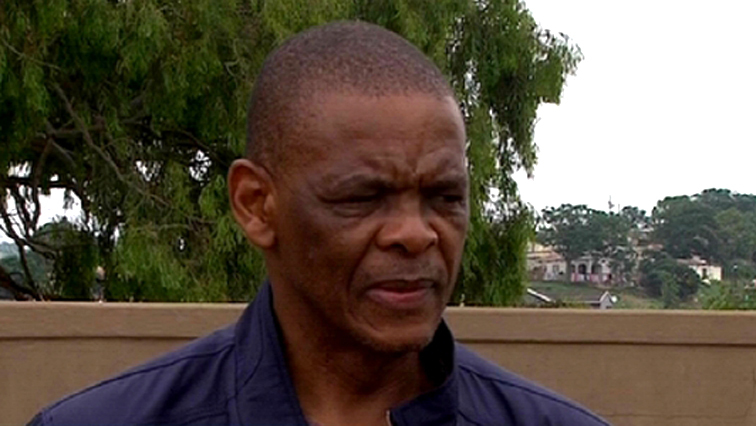 The Democratic Alliance (DA) will push for a motion of no confidence in the Free State legislature against Premier Ace Magashule. 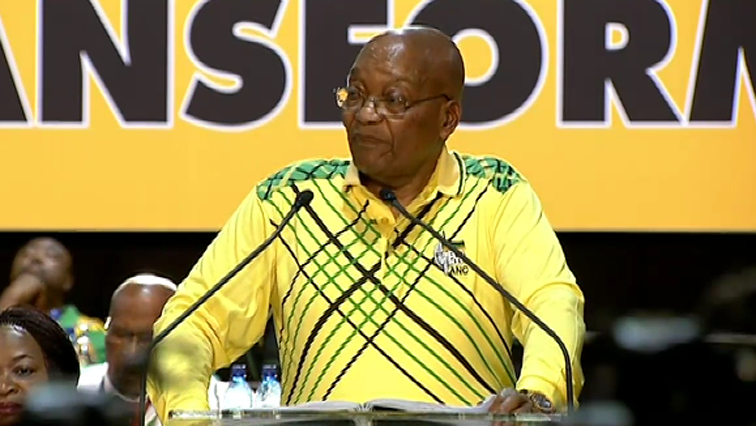 Congress of South African Trade Unions (Cosatu) in Mpumalanga says President Jacob Zuma should not be allowed to deliver the 2018 State of the Nation Address (SONA). 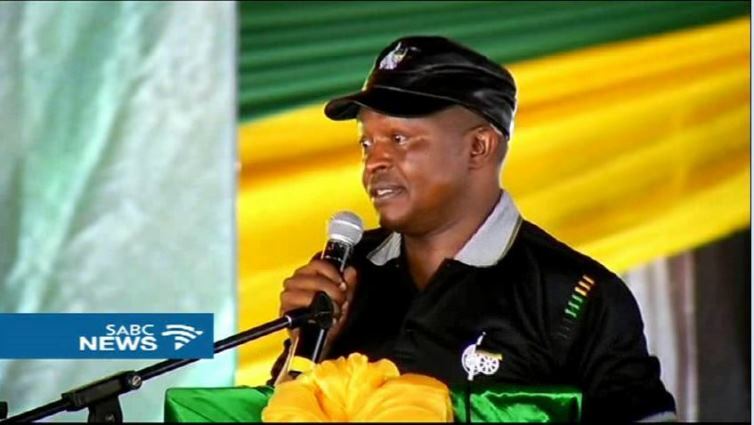 African National Congress (ANC) Deputy President David Mabuza has called on Limpopo ANC Chairperson and Premier Stan Mathabatha to unite the ANC in the province ahead of its elective conference in March. 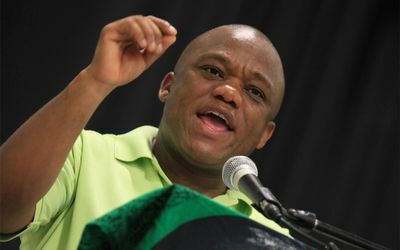 The Co-ordinator of the African National Congress (ANC) in KwaZulu-Natal, Sihle Zikalala has called on all party members in the province to unite behind the elected national leadership, led by President Cyril Ramaphosa. 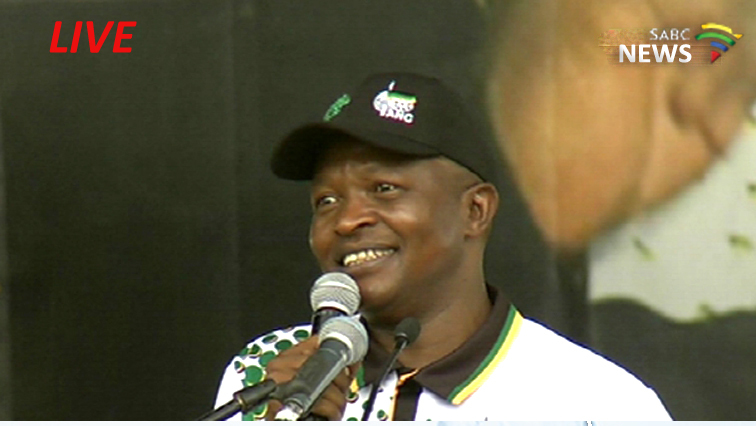 ANC deputy president David Mabuza is addressing the party's provincial 106th anniversary celebrations in Polokwane. 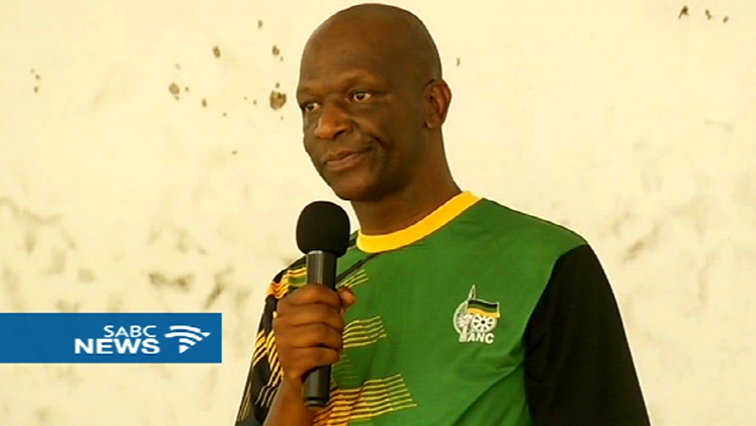 Former Save Mpumalanga ANC group leader , Peter Nyoni, has accepted nomination for provincial Chairmanship.